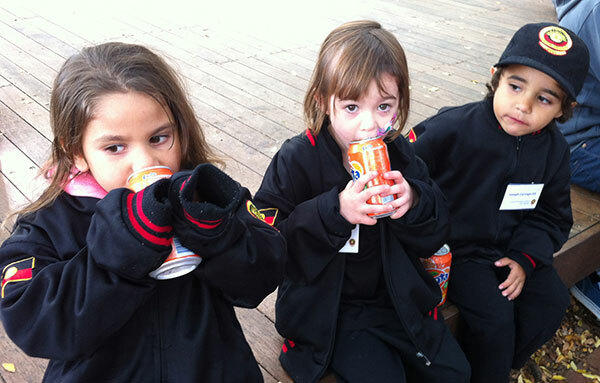 The Redfern Jarjum College school uniform is provided free to all students. In both seasons, students are also provided with caps. These are black with a red trim, and decorated with the Aboriginal flag and Jarjum College crest.